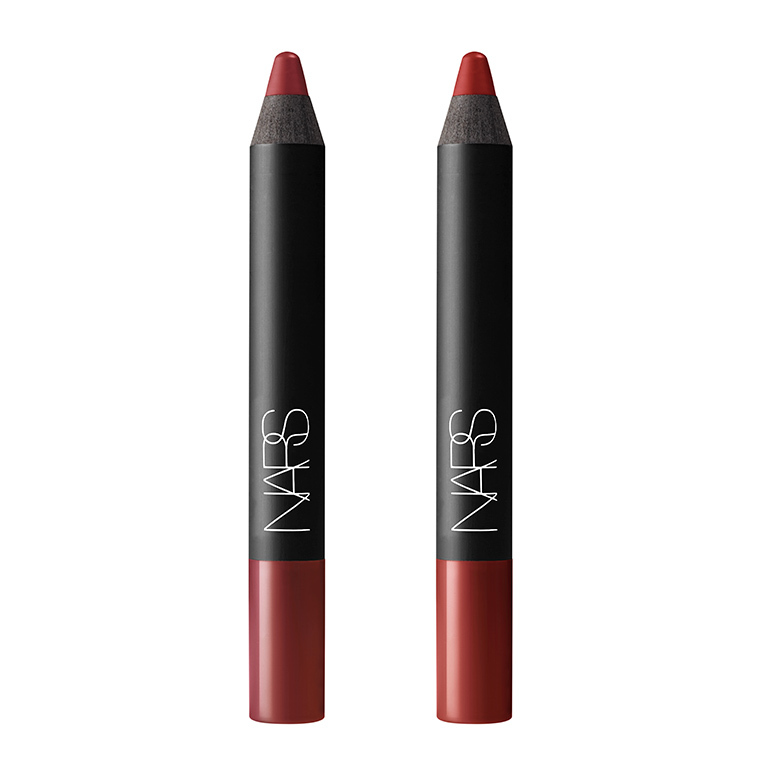 NARS Fall 2016 Powerfall Colour Collection debuts a refined combination of seasonal shades, signature colours and state-of-the-art textures for eyes, cheeks and lips. Velvet Eyeliner - $32 - in Black Moon - black; Mambo - rich hazelnut; Curaçao - turquoise blue; Kalisté - teal; London - stormy grey; Blue Lotus - periwinkle; Last Frontier - espresso; Las Pozas - white pearl; and Darklight - navy - add rich dimension with pigments that glide on smooth and blend evenly, creating the perfect base for smoky lids or a fine line for a bold look. Available now at NARS retailers across Canada including Sephora, Hudson’s Bay, Holt Renfrew, Nordstrom, and Murale and online at www.narscosmetics.com.